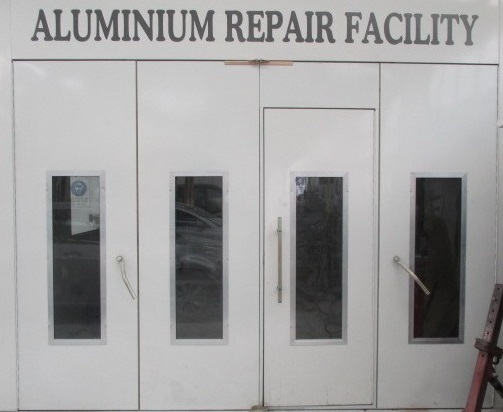 With over 16 fully qualified panel and paint technicians, detailer and 6 management staff we are certain to offer you the finest service we can. 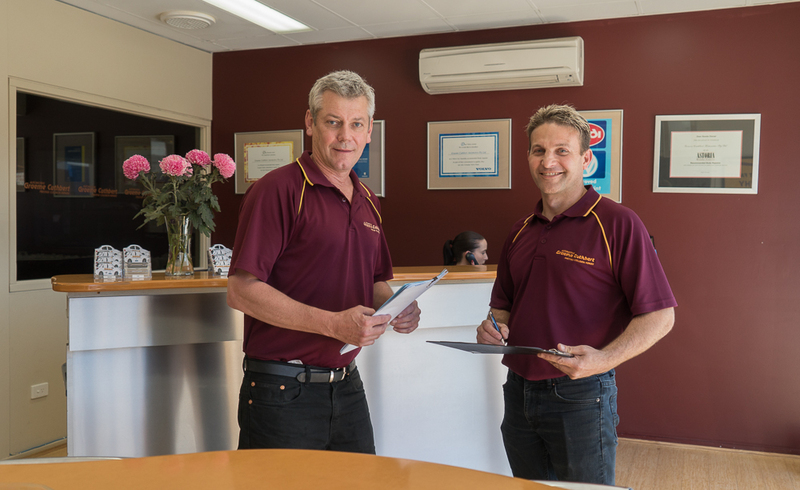 With busy lifestyles we aim to keep you moving, while your car is in our workshop we can provide you a replacement car at no cost to our customer. 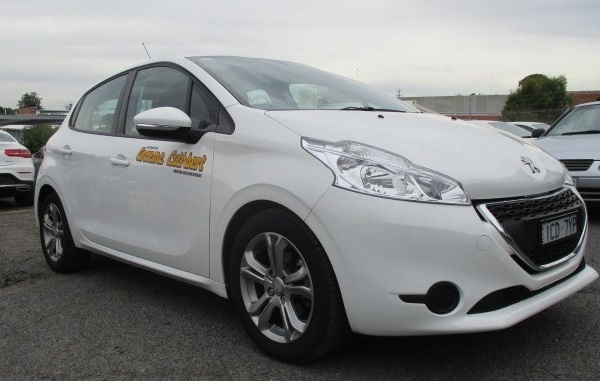 Our extensive range includes; Volvos, Peugeots, Volkswagens, Mazdas, Nissans, Toyotas and Kias. 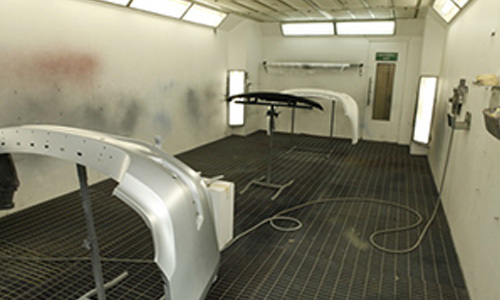 If your vehicle is prestige we can also provide a prestige replacement car. 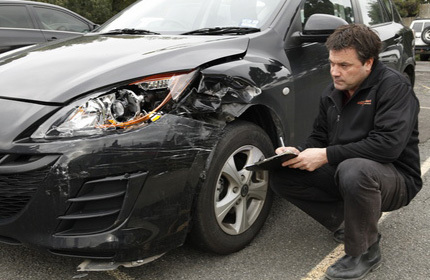 If your car is not drivable we will offer to tow the car from the accident scene, workplace or home to our workplace. If it’s to inconvenient for you to make it to our office for an assessment please contact our office and we can arrange an assessor to come to your home or business at a time that suits you. 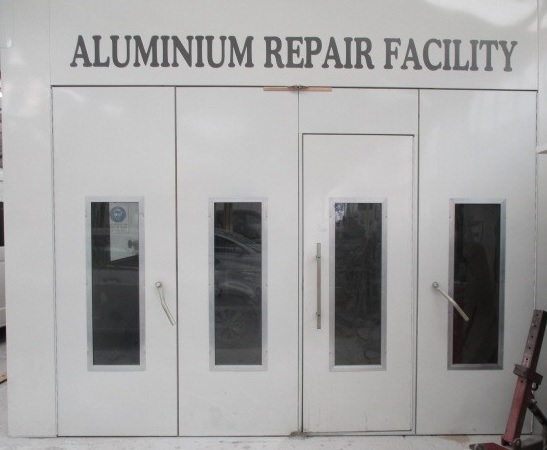 We offer free pick-up and delivery of your vehicle. 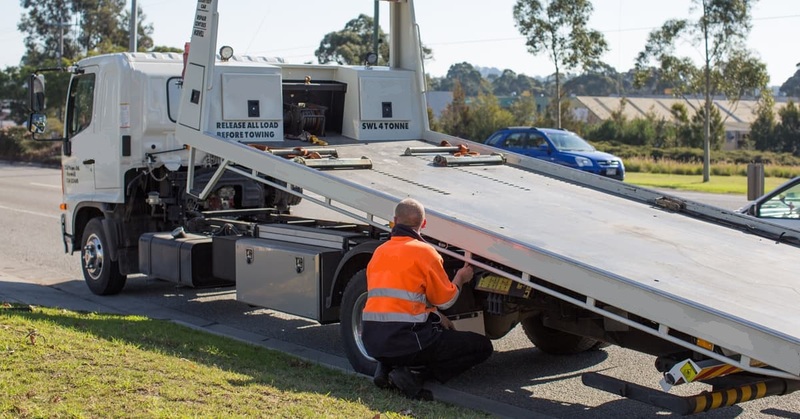 Having your vehicle off the road is inconvenient enough, so why not let us come to you and deliver it back to you again once the repairs are finished. 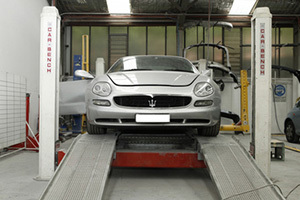 The "caroliner mark v" is also a world recognised chasis alignment machine ,a full alignment bed running past each end of the car to the other securing the car or 4wd at either end and all around the car,the machine comes with many blocking attatchments to be able to align the most difficult impact with ease and confidence, a very popular machine recognised by many. "the car bench octopus" is a body alignment jigging system the only one of its kind recognised by ferrari,jaguar,volvo used for heavy chasis alignmnent and rebuilding and fitiing of new chasis rails at the stage where the car most of the time would be stripped down including mechanical components removed due to the severity of the impact . 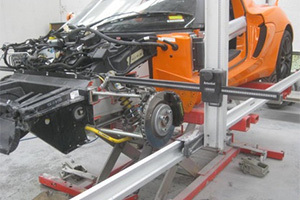 The autorobot is also a chassis alignment machine which gives the operator much fexibility being able to repair the car with mechanicals left on the car in most cases and it can also give the operator much more accessibility to the underbody section during the alignment process .